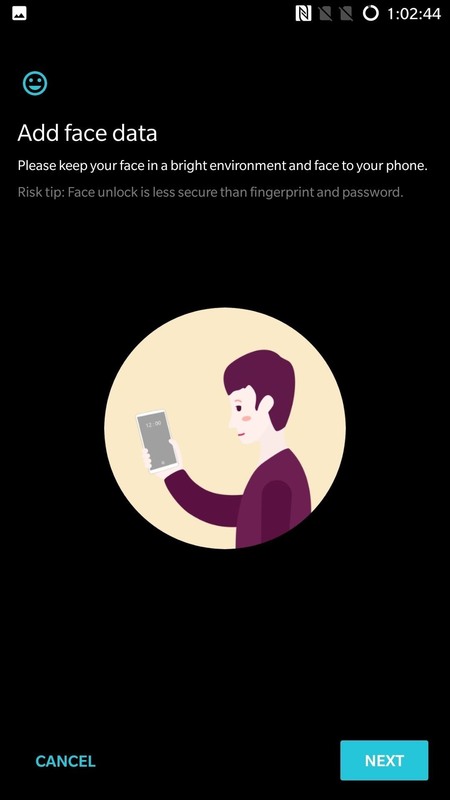 One of the best-received features of the OnePlus 5T was the relatively secure face unlock, which made it quick and easy to get into the phone. Unfortunately, this feature wasn't included with the slightly older OnePlus 5 at first, but now, face unlocking is finally out of beta and available to everyone with a 2017 OnePlus. Previously, face unlocking had been available to the OnePlus 5 by way of the Android Oreo beta program, but it was absent in the first stable Oreo build that was pushed out last month. Now, owners of the OnePlus 5 can rejoice, as the popular feature has officially made its way to the handset thanks to the latest OxygenOS 5.0.2 update. The update has begun rolling out, so head to Settings –> System and tap "System Updates" to see if it's ready for you. 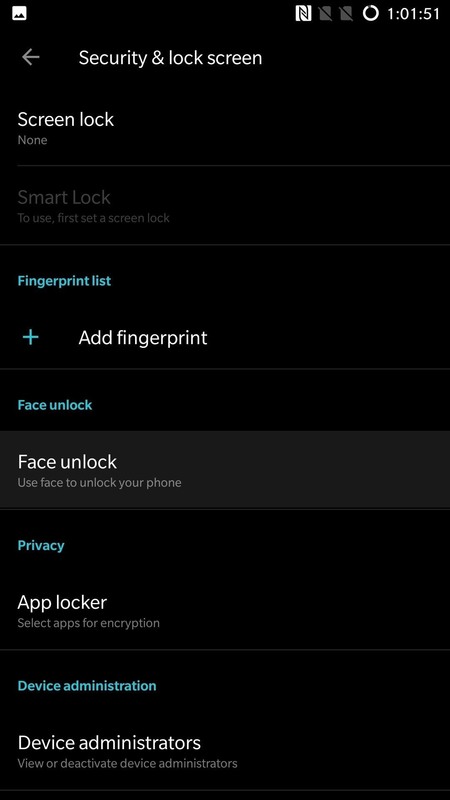 Enabling Face Unlock on the OnePlus 5 is incredibly simple — just select "Face Unlock" from within the "Security & lock screen" page inside your phone's settings, then follow the straightforward prompts from there. In no time flat, you'll have a super quick way to unlock your phone! 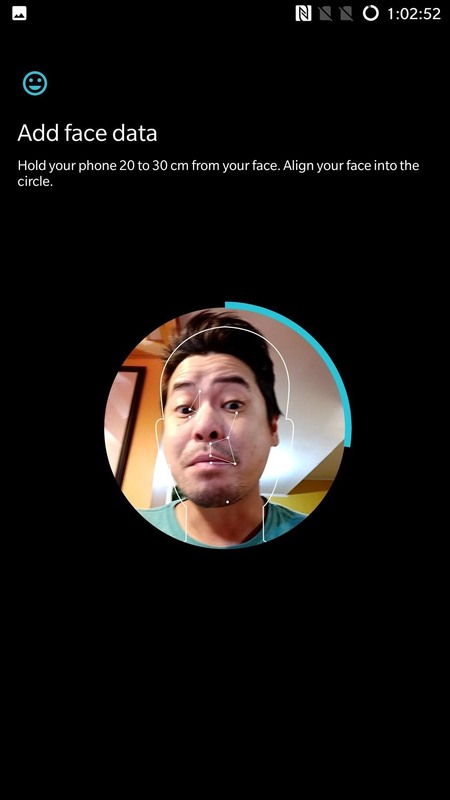 What are your thoughts on OnePlus' face unlocking feature? Are you glad the 5 has finally reached feature parity with the 5T? Let us know in the comment section below.